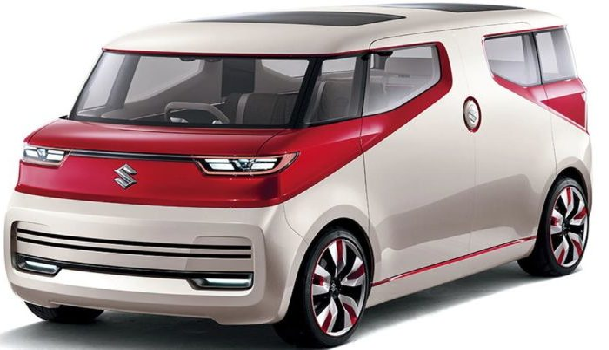 Boulos Enterprises Ltd, authorised dealer of Suzuki products in Nigeria, said it will push a made-in-Nigeria Suzuki Super Carry to the Nigerian market next month. According to the organisation, the vehicle will launch with complete vehicle warranty and extended service intervals as the first of the vehicles are expected to be available to order from next month. The organisation, which said in a release on Wednesday that it has completed training course for dedicated Suzuki Super Carry technicians said the training, included all electrical, mechanical and diagnostic aspects of the new high lean burn 1.2 engine and associated ancillaries to the vehicle which will be assembled by the Nigerian workforce in Lagos. “This is a motor industry first for Nigeria, as we will be producing a choice of 23 different rear units, or pods as we call them, such as a Van version, refrigerated van, pick up, six seater people carriers, mobile shop, tipper unit, hopper, dustbin/trash van and even an ice cream shop, ambulance or fire engine pod/unit. It really will offer a commercial vehicle for all users, created here in Lagos for distribution across Nigeria,” head of the Design team at the organisation, Olusegun Adekoya, said. Titi Olodun, the Marketing Manager for Boulos Enterprises Ltd said: “The assembly line is 1,132 square metres long, there is an additional 1,200 square metres where fabrication of a range of custom made bodies for the Suzuki will be manufactured, these include refrigerated units, vans, six seater people carriers, tippers, hoppers, pick-ups, mobile shops and many other body options. The new facilities will be equipped with state of the art modern manufacturing tools and equipment, with associated infrastructure built to the exacting standards of SUZUKI Japan.